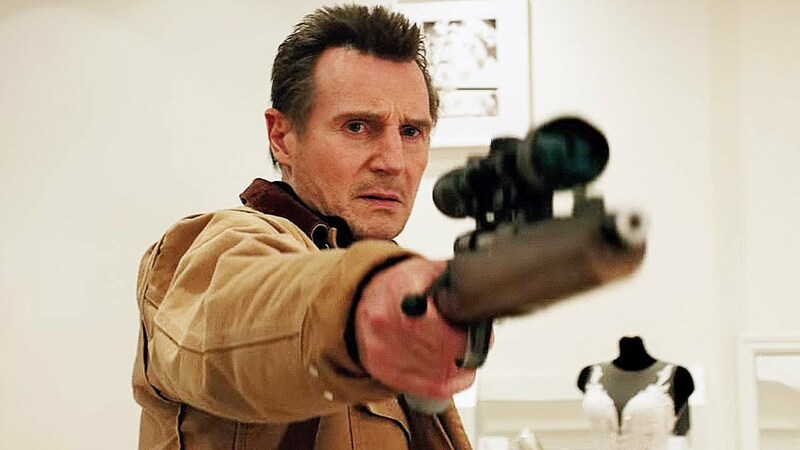 Whenever a new year starts, it means we’re getting a Liam Neeson thriller where he chases whoever he wants killed or wants to kill his daughter. Just last year we got “The Commuter,” which is admittedly a “dumb but entertaining” kind of film as expected from Neeson’s collaborations with the director. But this time, don’t mistake it for another “Taken” just because it’s a revenge story. “Cold Pursuit” is probably the best thriller from Neeson. Sure, it’s a remake, but a very well-made one. Just like the original film “In Order of Disappearance,” the film is directed by Norwegian director Hans Petter Moland. He does an excellent job at adapting the same story from the fictional town of Tyos, Norway to the Colorado ski resort of Kehoe, adding more material while taking away some other elements. Not everything is great as in the original; Stellan Skarsgard did a better job with deadpan acting compared to Neeson, and the film doesn’t have enough material for its two talented ladies, Laura Dern and Emmy Rossum. But still, “Cold Pursuit” is a very entertaining movie, full of stylish violence, a lot of dark humour, and mostly a great supporting cast with memorable characters and fine details. Even if you have seen the original, “Cold Pursuit” still remains as an uncommonly fun remake that is worth checking out. If you love your thrillers in snowy atmospheres, then “Cold Pursuit” has a lot of it. The film “Big” gets referenced often these days, it seems, as there was a minor reference in the film “Us” as well, but “Shazam” reference is even more understandable because it’s basically a superhero version of the film. DC films have been failing for a while, thanks to David Ayer’s “Suicide Squad” and Zack Snyder’s films that didn’t live up to expectations after “Watchmen” (which was better than it gets recognition for). But recently they seem to have cleaned up their act. “Shazam!” is not an absurdly grand spectactacle like “Aquaman,” nor it doesn’t have an epic scene like the no man’s land scene from “Wonder Woman.” Admittedly, it’s not something major, but it’s fun, great family entertainment with very charming lead performances and sweet-natured humour that would please the general audience. It’s just the right film to spend time watching if you want to have some fun. Mark Strong also adds a lot as a charismatic supervillain character. 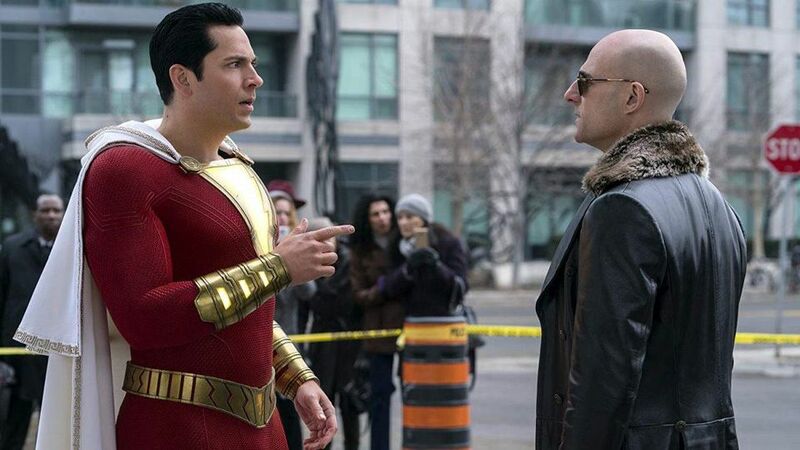 On a possible negative side, “Shazam” is not some groundbreaking experience, but then again, it doesn’t have to be. Some families may have issues with creatures being too scary for a family film like this, which is understandable given that David F. Sandberg was mostly a horror director before this. Speaking of Sandberg, he needs to get more credit here for showing versatility as he pulls off the superhero film with both family and comedy elements really well here. Sebastian Lelio’s “Gloria” was already a great film; it’s not like we get to see such great adult character studies these days, and it was a refreshing film for so many reasons. Paulina Garcia was brilliant in it as well. 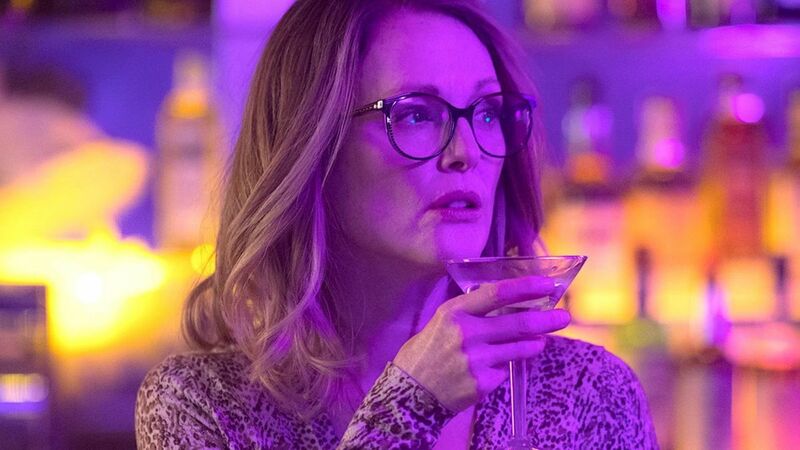 Julianne Moore is one of the best living American actresses and her take on the role already sounded exceptional, but there were doubts that whether the film would work as an almost scene-by-scene remake and it surprisingly did. And most of the success of the remake is owed to Moore’s exceptional work; she’s so vulnerable, so marvelous, so strong in the lead part, and John Turturro is amazing opposite her. There are some interesting changes for the remake as well, and those who had seen both will catch them eventually. The comedic tone also slightly differs as well as the cinematography, but both films work perfectly fine. Props to Lelio for avoiding all the traps that previous shot-by-shot English-language remakes of foreign films have done, and coming up with something that still feels so fresh. Again, one of the reasons why it is is because Gloria is a fascinating character, amazingly written and of course, amazingly acted. 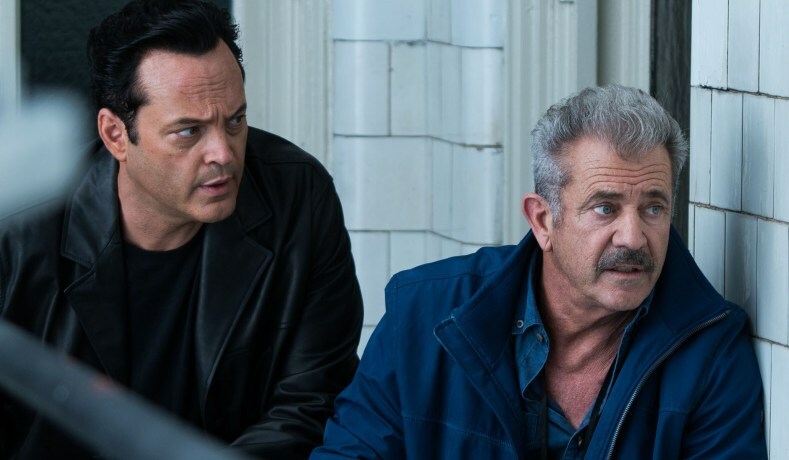 S. Craig Zahler has been establishing himself as one of the more distinctive voices in modern-day American action/thriller cinema. Yes, it’s 158 minutes long; as usual with his films, there are scenes that some may find unnecessary, and some may think that the film is overlong in general, but one has to admit that, as usual with his films, you’re not getting bored for a second. It just involves you. There are, of course, some flaws here and there. Jennifer Carpenter, for example; is wasted here; she’s almost miscast and her personal scene felt kind of awkward. The humour in the dialogue may not work for everyone, but if it does work for you, then you’ll find yourself in for a great ride. Those flaws don’t affect the overall quality of the film. The violence is brutal and yet almost fascinatingly well shot. The build-up to the final showdown is simply amazing and you’ll find yourself in a gripping experience in the last hour. The cast is full of well-known names, but the true breakout star here is definitely Tory Kittles, who has a great screen presence overall. There’s no doubt that some may find several elements of the film offensive, as Zahler’s films seem to have some kind of dividing nature, but one thing for sure: his films are still worth checking out and not worth dismissing. 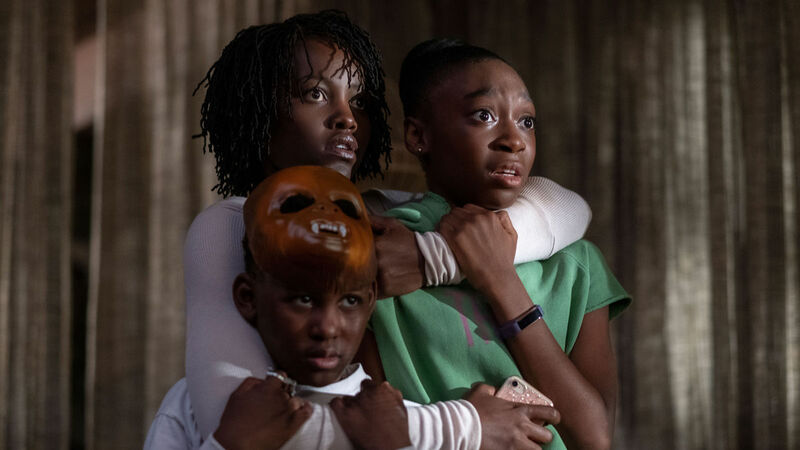 Jordan Peele’s second feature “Us” had major expectations from the fans of “Get Out,” and some may find it underwhelming or disappointing in comparison, but no matter what you think when you compare it to “Get Out,” “Us” delivers on so many levels. Peele is not very subtle when it comes to giving socio-political messages, and here he gives his message on class relations directly, but what makes the movie so entertaining is not just its message – it’s the whole horror aspect that works well.
. Those who love such things in their films will enjoy it the most, but even without them, “Us” is the most interesting and original film of the year so far. The editing in the opening sequence is impressive, as are the colorful visuals throughout the whole film. One could argue that it even has more of a cinematic feeling than “Get Out.” And thanks to the awful marketing, the trailer made it easy for many to predict the twist at the end, but it doesn’t matter – even if you know the twist, you’ll still find yourself in for a wild and crazy ride. High Flying Bird – Those who are not interested in the subject matter may get bored, but Steven Soderbergh has pulled off yet another masterful work. Greta – If you love pulpy stalker thrillers, then this is a minor delight. The Hole in the Ground – For fans of arthouse horror. Arctic – For those who love survival dramas.